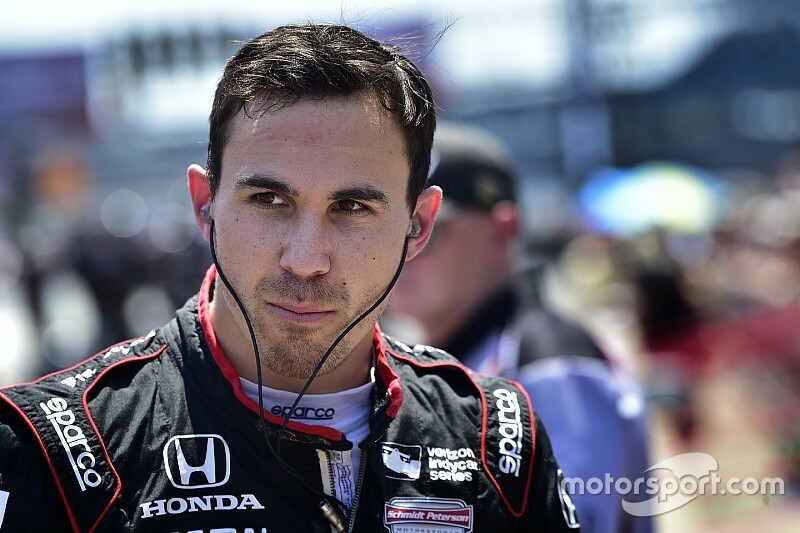 Schmidt Peterson Motorsports IndyCar driver Robert Wickens has been transferred to a local hospital in Indianapolis ahead of further surgeries as he continues his recovery. Wickens is now set for a further operation on his "lower extremities" after breaking his right arm, both legs, and injuring his spine in his severe crash at Pocono nearly two weeks ago. A statement from SPM read: "Schmidt Peterson Motorsports driver Robert Wickens was transferred to IU Health Methodist Hospital on Thursday, August 30 to continue treatment in his home of Indianapolis. "He will soon undergo further surgery on his lower extremities. 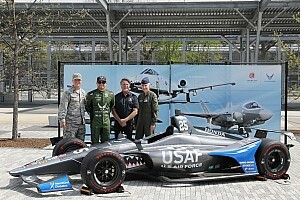 "Wickens had been in the care of Lehigh Valley Hospital-Cedar Crest since his August 19 incident during the IndyCar event at Pocono Raceway. "The Wickens family and SPM organisation want to thank the surgeons, nursing team and the staff at the LVHN facility for their care of Robert the last 12 days." 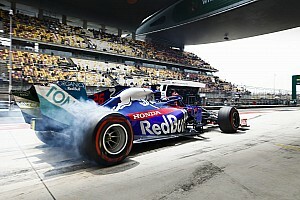 The SPM driver was reported as breathing unassisted for the first time last week and has also had surgery on his spine since his accident. 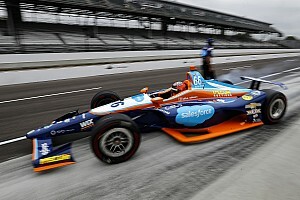 Carlos Munoz has been drafted into the #6 SPM-Honda machine for the final two races of the 2018 IndyCar season, starting at this weekend's Portland race. 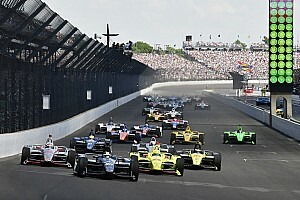 Ex-Formula 1 driver Felipe Massa raised concerns over IndyCar's safety following the crash, with the American series' drivers hitting back on social media.